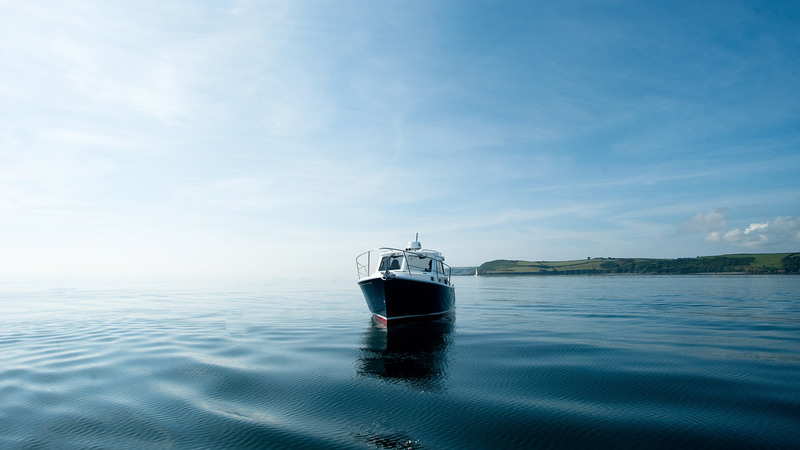 Uniting the artisan skills of the traditional shipwright with 21st century boatbuilding techniques synonymous with only the finest craftsmanship, Cockwells of Cornwall design and build bespoke vessels, destined for all corners of the globe. 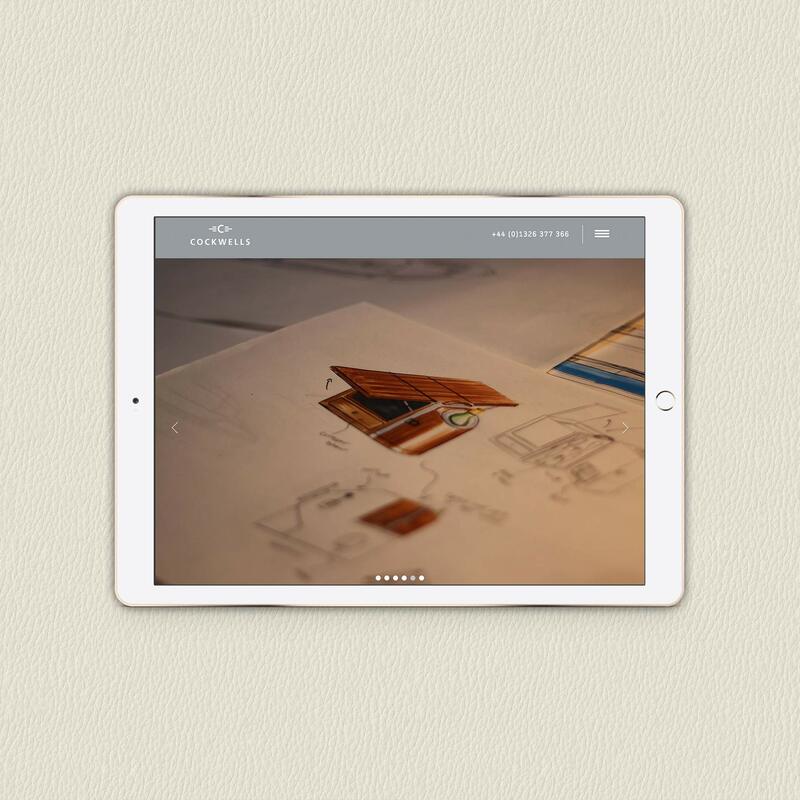 Now in their twentieth year, the Cockwells team approached Kingsland Linassi to help elevate their existing online offering and bring it in line with the quality of product, emphasising the luxury and importance of handcraftsmanship along the way. 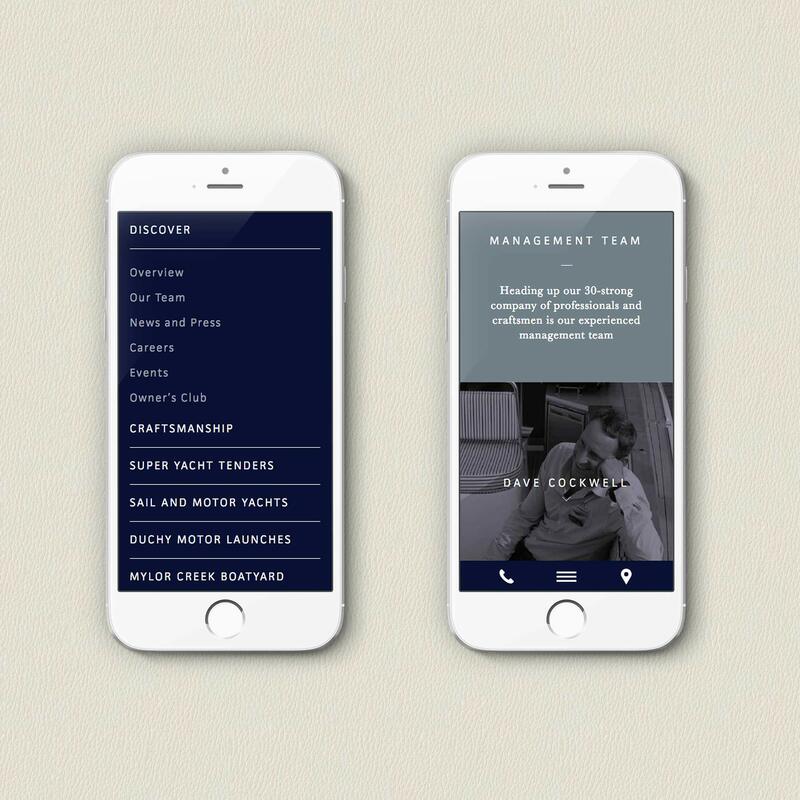 Combining both the Duchy and Cockwells sites, our team refined and evolved their existing content to produce an elegant site that paid homage to the company’s pedigree, with a heritage-inspired colour palette formed of blues and greys. 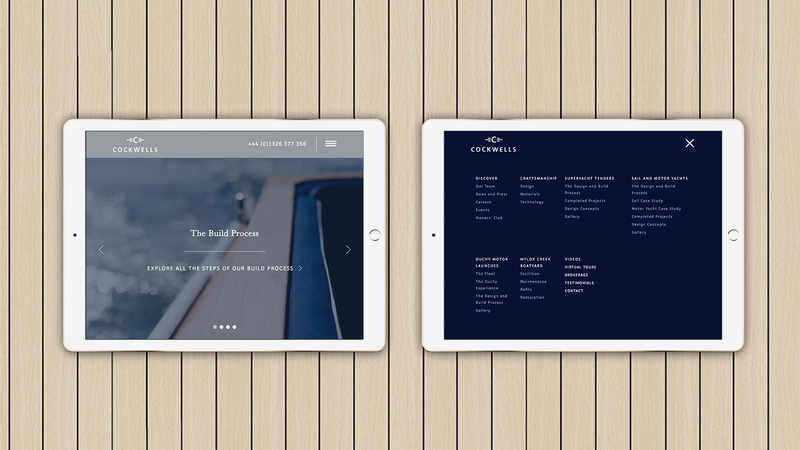 Less a sales tool and more a key to discovery, the site guides users through the master boatbuilding journey, with a video landing page and full width imagery throughout the site highlighting Cockwells’ expertise. 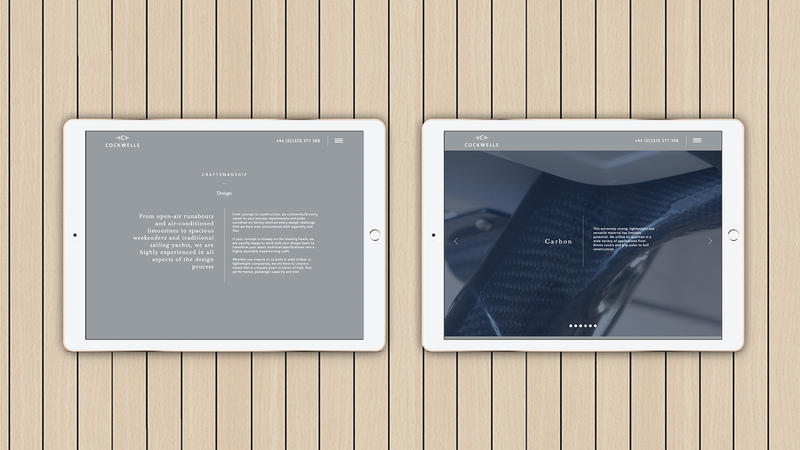 Stylish, modern and hinged on an editorial approach to design, the website has brought this modern boatbuilder in line with the expectations of its clients, without forgoing its rich history and celebrated traditions. The website introduces the Cockwells process, from the architect’s initial drawings, through to the finished installations.